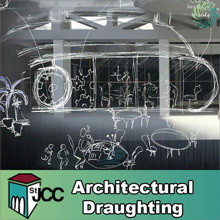 This course provides an introduction to Building Technology and Architecture. The emphasis is on CAD/BIM (Revit) in response to the needs of industry. 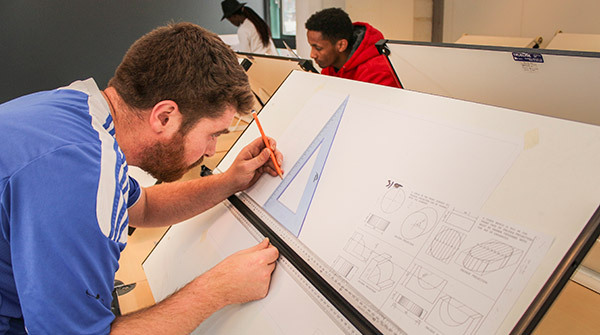 This course would suit students who wish to continue to Higher Education in a related area and are interested in pursuing a career in the areas of Architecture and Building/Engineering Technology. Architectural Technology Practice, Engineering Companies, Design / Build Companies, Drawing Offices, Fabrication Companies, Building Contractors, Manufacturers or Suppliers of building products and materials, Architectural Graphics and Model-Making.